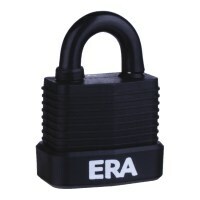 If you are looking for a weather protected high security padlock, then look no further. These Padlocks from ERA really do pack a punch for their cost, with anti bump, pick and drill features, protected key hole and PVCu cover over the padlock body and shackle. 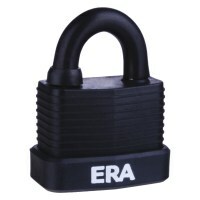 If that was not enough the shackle is a Molybdenum hardened steel shackle that will protect against sawing and cutting. 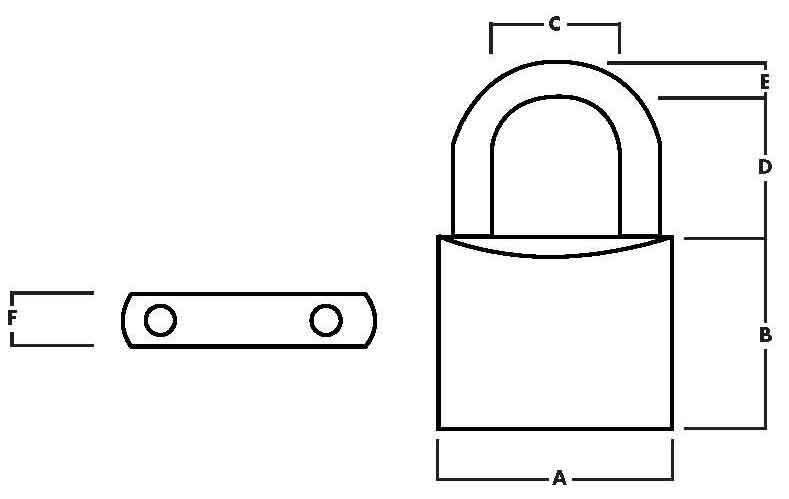 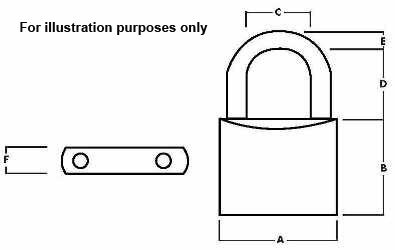 Each padlock is supplied with 2 keys, with extra keys available during purchase and come in either 45mm or 55mm body widths.